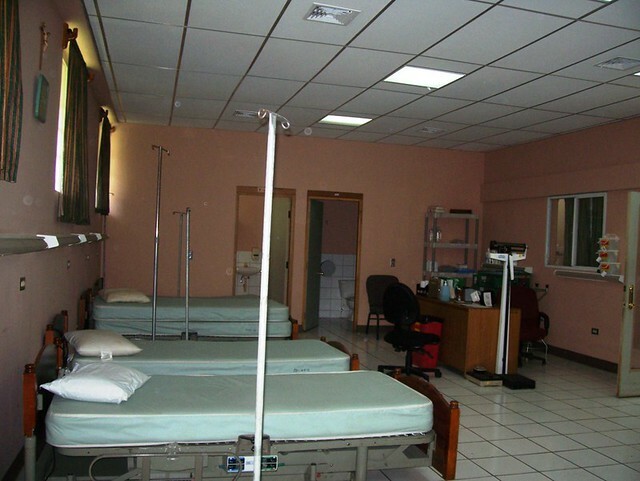 In 2003, the Hospital San Martin complex started operations. 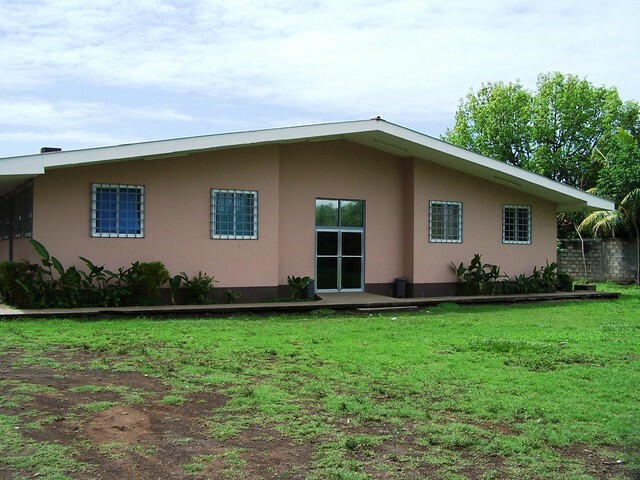 The goal is to provide national and international medical brigades, with a facility where we can provide basic medical care to the poor in Nicaragua. 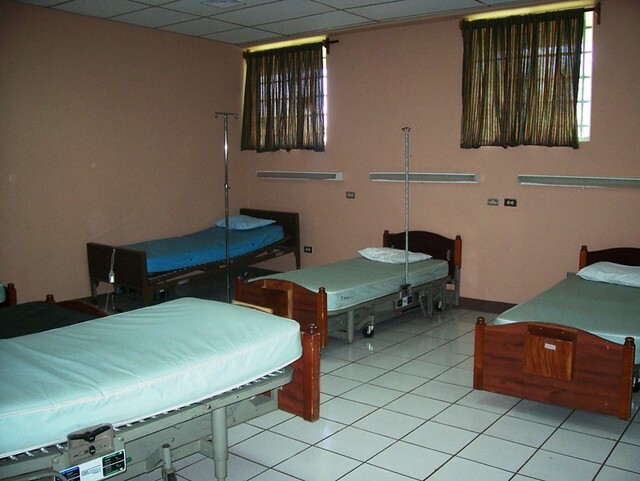 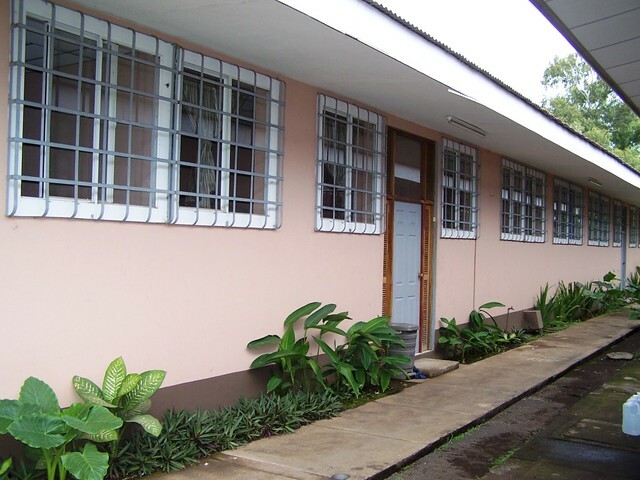 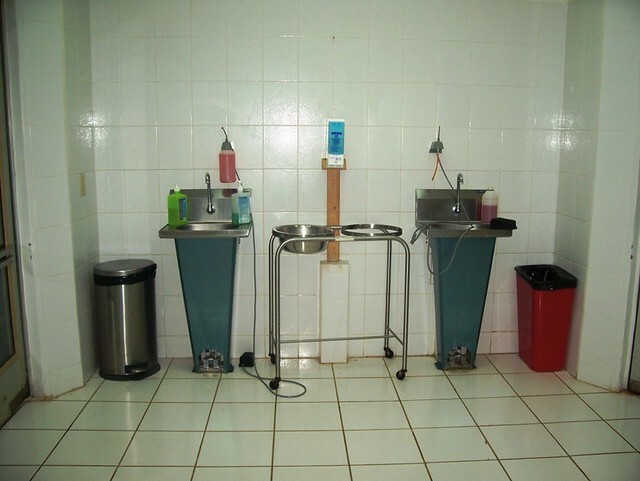 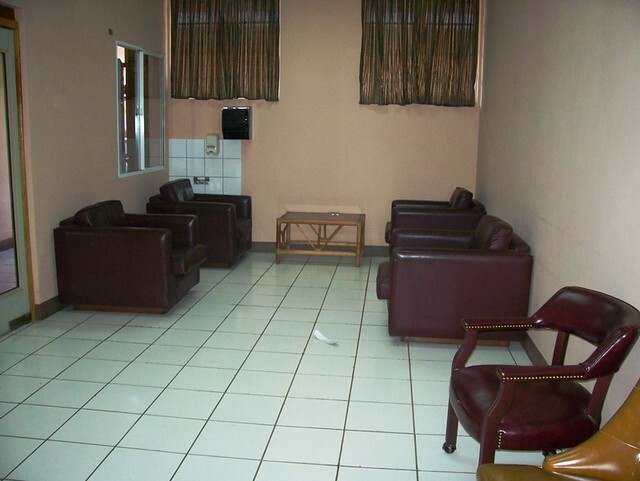 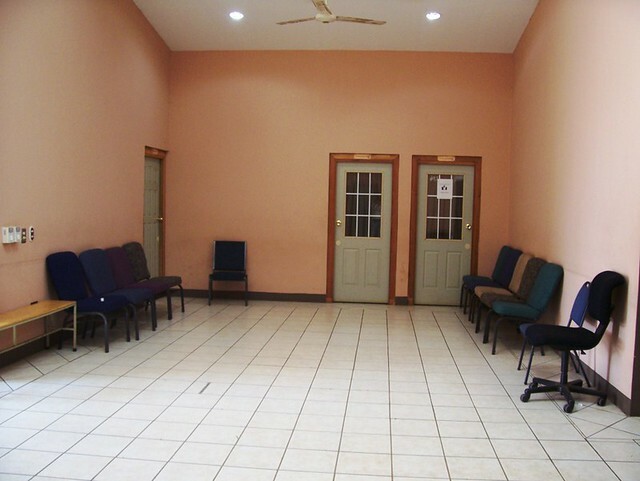 Our medical projects include 2 general health clinics and a hospital with two operating rooms. 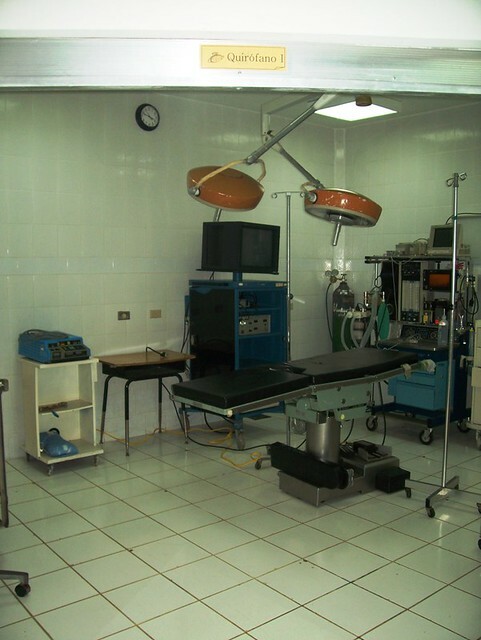 In our facilities, we treat yearly more than a thousand poor people and our national and international brigades perform hundreds of free surgeries in different medical fields such as: Laparoscopic surgery, gynecology, orthopedics, ENT surgeries, reconstructive and some oncological procedures. 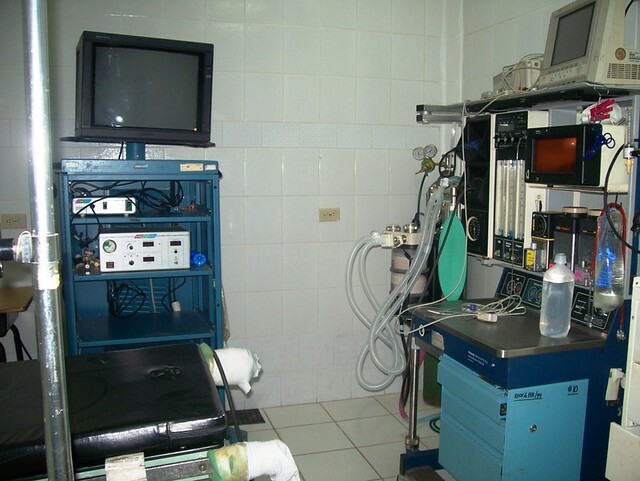 Dozens of medical volunteers and surgeons come monthly to help us help the poor. 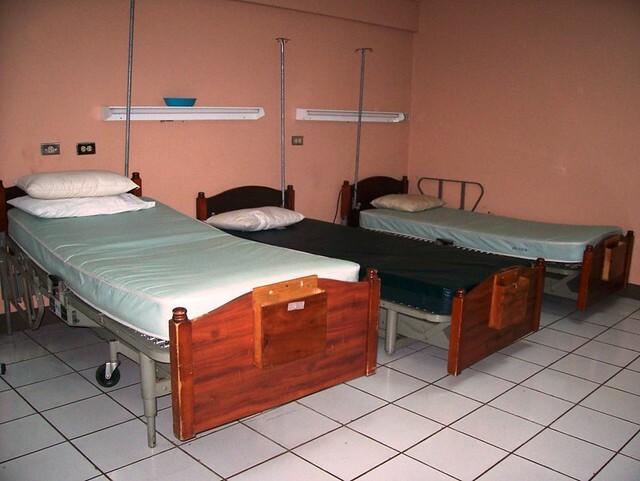 Hundreds of people come from different rural areas looking for medical treatment. 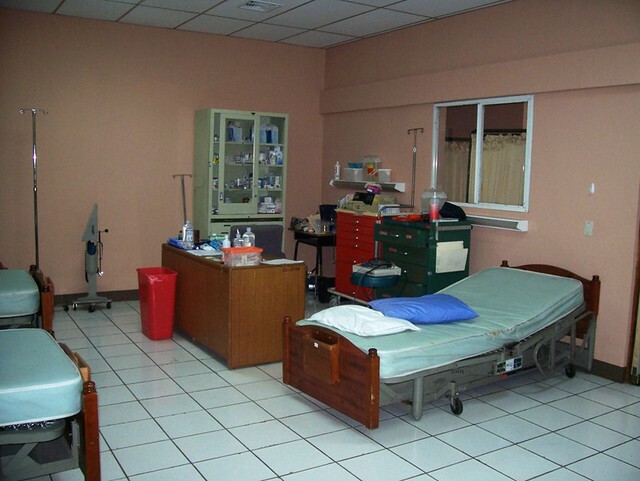 Because of the endemical problem that causes cronic renal failure, we are developing a haemodyalisis clinic. 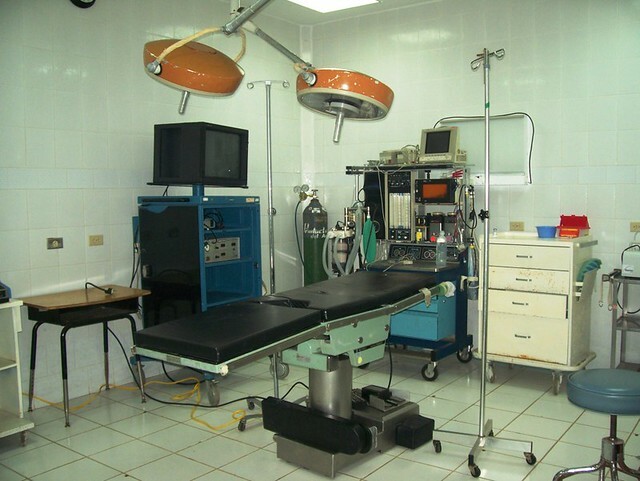 To date we have 6 working machines and our capacity is for 60 procedures weekly. 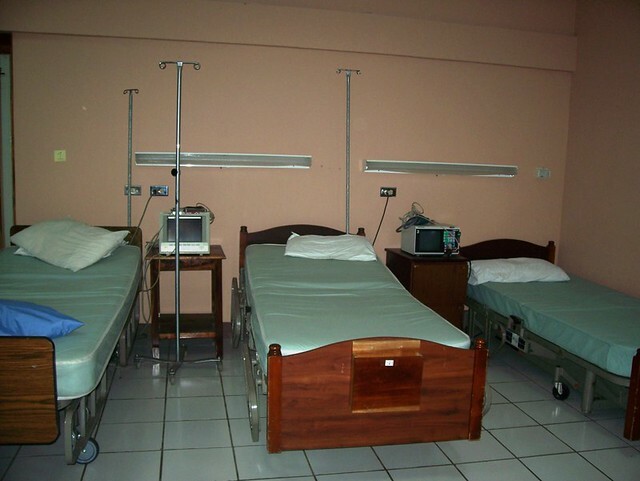 We don’t charge anything for the quality medical attention that we give to the poor and we don’t receive any funding from the government, the church or any other non-governmental agencies other than our supporters. 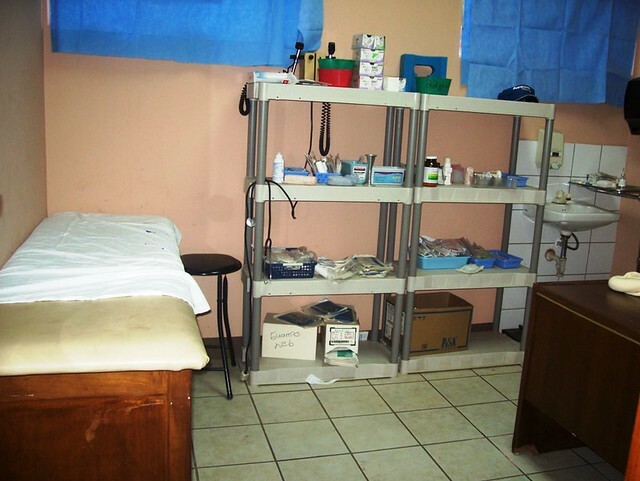 We are constantly needing disposable supplies, medical disposables instruments and of course medical equipment.